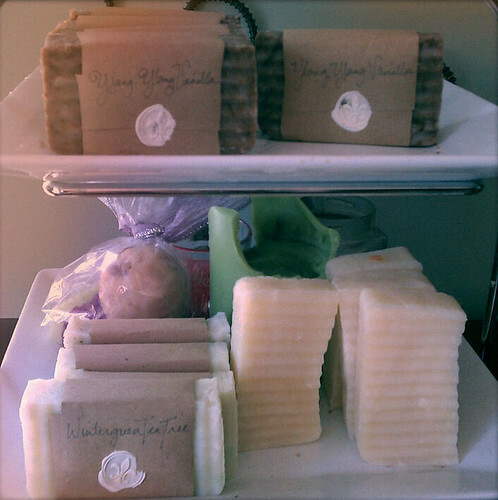 Perhaps the modern version of potpourri in a wicker basket is homemade scented soap. I visited a local resident who makes natural soap in her house and the aroma that hit me when she opened the door was simply divine. Rachel Wilhelm sells her Wessex Soap at Bellies & Babies consignment boutique in Del Ray. I’ve bought them to give as hostess and birthday gifts. I’ve also become used to having two bars of natural soap in my bathroom at all times. 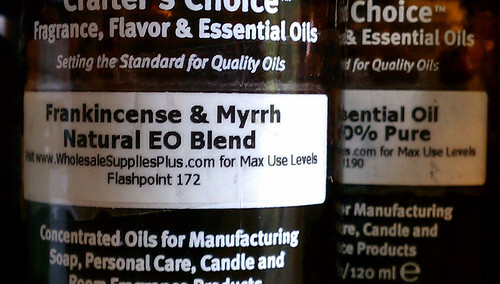 The essential oils waft through the house, especially after someone showers. 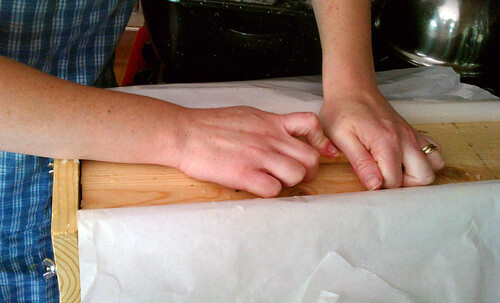 Making high quality soap is by necessity a DIY venture. It has to be done in small batches, making approximately 18 bars. 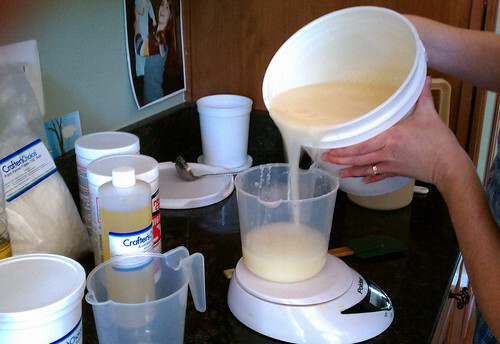 When I visited Rachel, she showed me the process of making a batch of unscented soap for friends whose children are sensitive to scents and for clients who suffer from eczema. 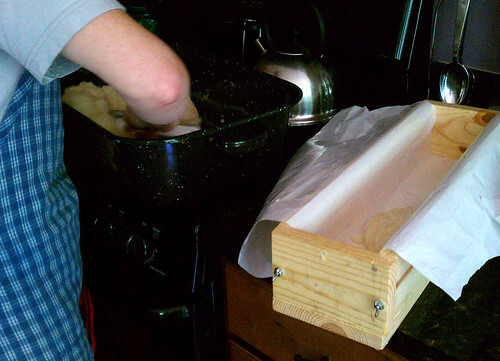 In fact, she first started making her own soap to treat her son’s eczema. 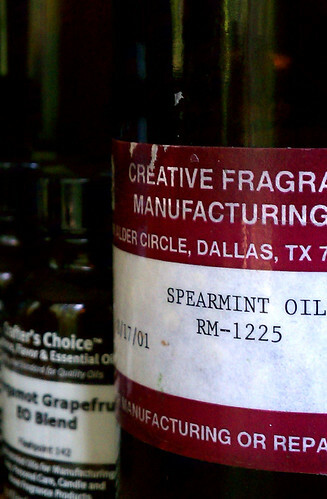 Ten years ago when she lived in Idaho, Rachel and a friend had soap-making gear and then happened upon the oils at a yard sale. Rachel researched soap-making processes at the library and learned that the hot process would be the most efficient method. 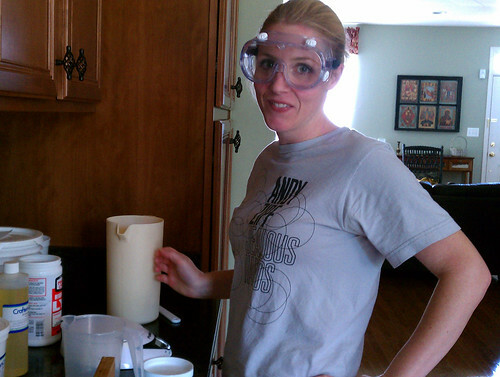 That’s how she’s been making soap in her kitchen “lab” in Virginia ever since. 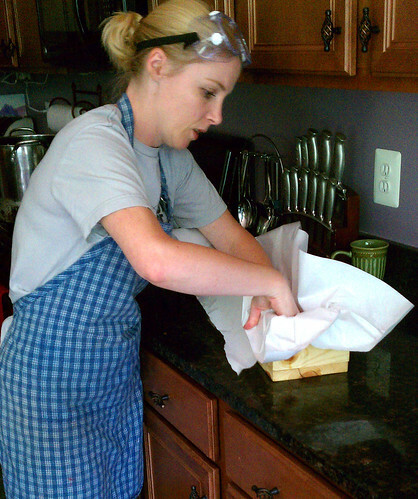 Today, Rachel makes soap for her homeschooling community, as well as for her friend Dawn to sell at Bellies & Babies. 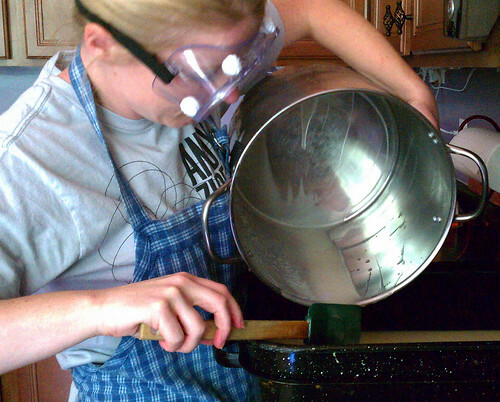 Starting with lye, or potassium hydroxide, which is extremely caustic, she puts on her safety glasses and mixes the lye with water and oil and then blends the solution on the stove. 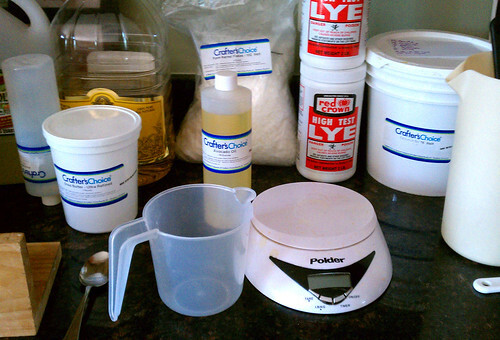 Rachel uses a “lye calculator” that tells her how much lye to use based on the combination of oils she selects. The calculator determines a saponification value, or the amount of potassium hydroxide (in milligrams) required to convert 1 gram of fat or oil to soap. Rachel has learned from trial and error, some library research, and from customer feedback which oils make the best bars of soap and in what combinations. She prefers a mixture of avocado, palm, coconut, canola, olive, and shea. What are the qualifications for rating a bar of soap? Rachel says she strives to make a bar that is both hard and highly conditioning, or emolliant. 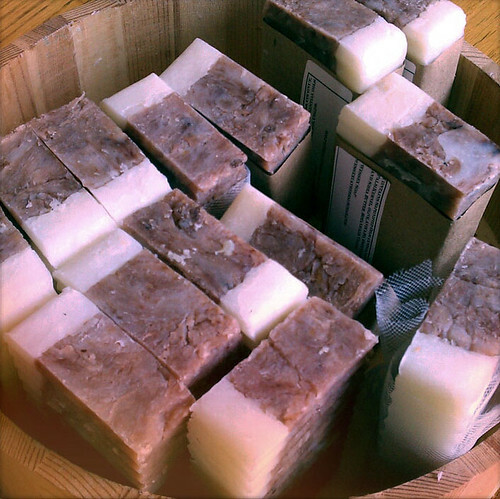 The soap makes your skin retain its natural oils and the bar lasts a long time. When the mixture reaches a certain temperature, it saponifies (turns into “soap”) and is blended together into a texture of soft pudding. Rachel then pours the solution into a roasting pan and leaves it in a 170-degree oven for about 40 minutes. 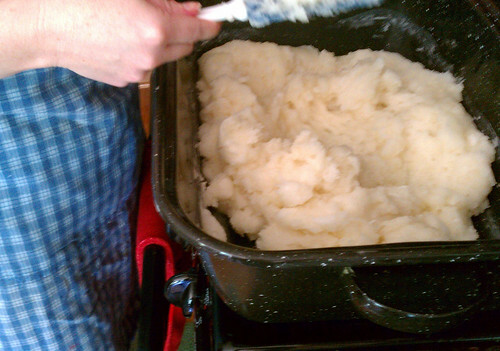 When it’s ready, the mixture has a glossy sheen, the consistency of mashed potatoes, and the lye has burned off. 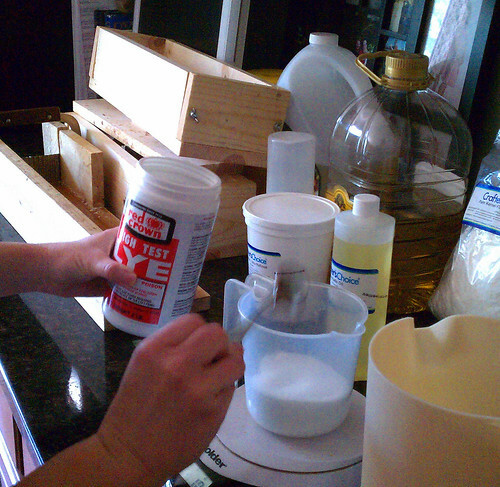 For scented soaps, she’ll add the essential oils to the mixture at this time. If she wants a soap with color, she’ll add a natural dye – for the second batch she made during my visit, she added cocoa to turn the bars a nice shade of brown and she added an oakmoss essential oil. If she wants to dye the bars other colors, she may use spices, such as cayenne pepper to create a salmon color, curry for yellow peach, or tumeric for golden yellow. Sometimes, she presses scrap soap of another color into the mold to create a stripe or streaks of other colors. 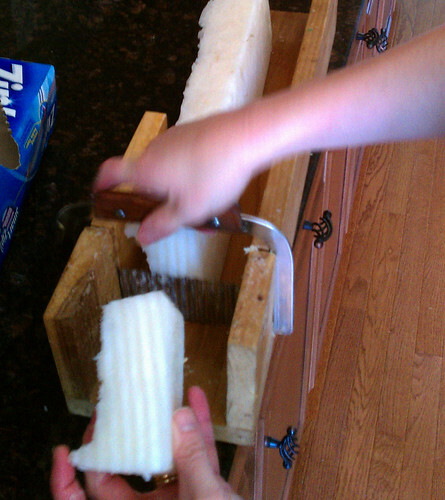 Next, she puts the mixture in molds, lined with lightly greased paper, and puts the mold aside to cool. When the mold is cool, she slices the bars one by one. In a typical month, Rachel makes about four batches, but the holiday season is her busiest, not surprisingly. One of her best sellers over the holidays is scented with frankincense and myrrh, which smells, in fact, just like holiday potpourri. Rachel’s packaging is handmade too, with simple netting, a ribbon, or brown paper sealed with wax, handwritten descriptions, and a typed list of ingredients. I went home from my studio tour with Rachel carrying brown and beige bars of peppermint caffeine, autumn, and fernwood, their bright woodsy smell lingering in my purse long after I set them in the linen closet. Future gifts or part of my own collection, we shall see. You can reach Rachel directly at wessexcathedral[at]gmail.com. 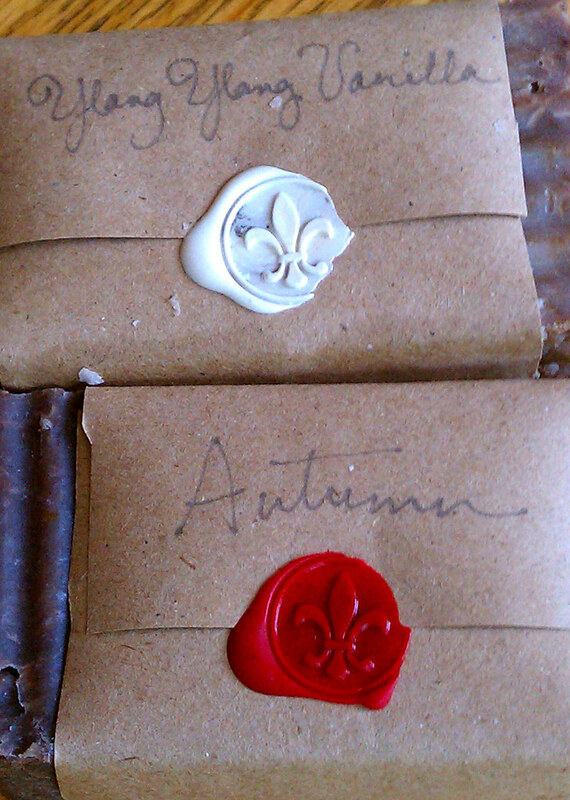 Rachel’s soaps are truly lovely to use and smell. I just bought some on Monday and smile every time I use them. Isn’t she beautiful? I mean how many women look that great in goggle and an apron. Rachel rocks. Wow! I’ve been seeing these at Babies and Bellies for a while… Time to try them! I love, love, love Rachel’s soaps! I have been using them for over a year. I love having one of the exfoliating soaps in the kitchen…either the lemongrass scrub or the coffee soap. And all of my bathrooms smell great with a different bar at each sink! 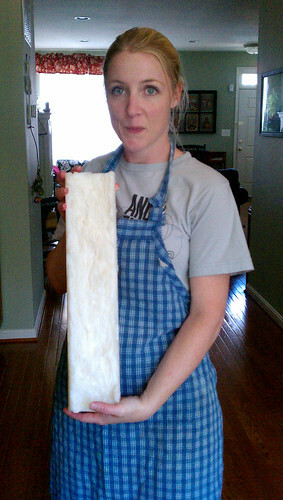 I use the unscented all the time in the shower, and I also make my own laundry soap using it. It is so good for my sensitive skin and my daughter’s even-more-sensitive skin! I love that she makes such a great variety…always something new to try! I love the smell of them at Bellies and Babies. I’ll have to give them a try! Our son Andy and his wife Miriam gave me some of your wonderful soap for Christmas this year. I’d be interested in seeing a price list of your products…and support your DIY business. I believe we’ve met at your church…anyway–please let me know how I can purchase more of your soap—I LOVE it. I especially liked the two toned soap…currently I’m using one called Pomegranate Orange….and I’m down to the last bar! Yikes! I’d like to possibly order some for gifts too. Thanks so much. May God continue to bless the work of your hands.